Communication Technology Company in Indianapolis & Fort Wayne - Fairchild Communication Systems, Inc.
for all your communication systems needs. Increase efficiency and enhance the overall patient experience with custom solutions that offer complete reporting of system activities. Improve the quality of education and ensure the safety of staff, students and faculty with specifically designed educational communication systems that provide centralized control. Stay connected and in control with engineered technology infrastructure solutions and fully-integrated platforms to maximize efficiency and impact. Protect your people and your property with tailored systems that provide around-the-clock monitoring and reporting. 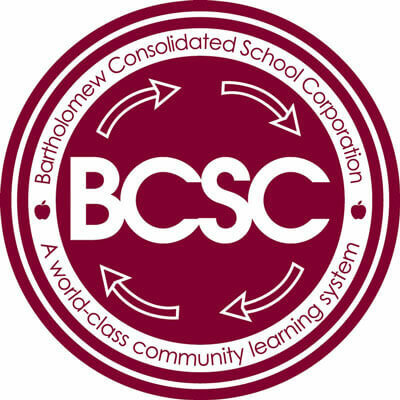 BCSC in Bartholomew County Indiana found themselves with many manufacturers and school intercom systems. Floor to ceiling stained glass windows and beautiful hardwood surfaces add to the ambience of worship space but pose serious audio/visual challenges. 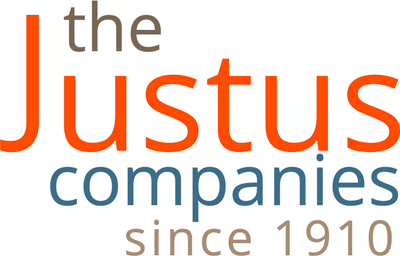 Justus Companies, headquartered in Indianapolis, seeks out best in class construction partners to build and maintain these communities. 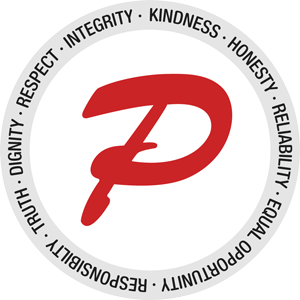 Located in Indiana, Plainfield Community School Corporation was in the market for new school paging intercom systems for three of its elementary schools. Fairchild Communication Systems, Inc. is a leader in systems integration, thanks to the people putting those systems to work. Fairchild Communication Systems, Inc. is about people who are not only passionate about what we do, but how we do it. It’s simple; we’re here to meet your needs in the best way possible. It’s that approach that’s fueled the company’s growth. Whether you’re an architect, engineer, contractor, building owner or end-user, we’ll listen to your needs and give you answers. From design and engineering, installation and technical support, our team is empowered to do whatever it takes to bring your project in on schedule and on budget. 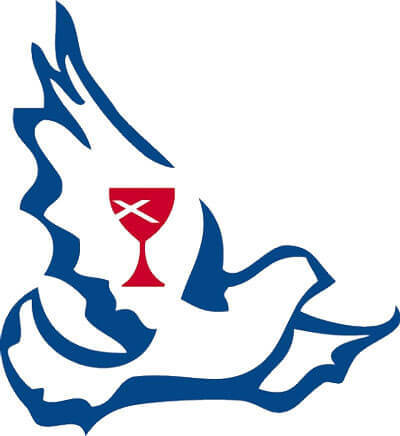 build relationships and make a difference? Then we’re ready for you.